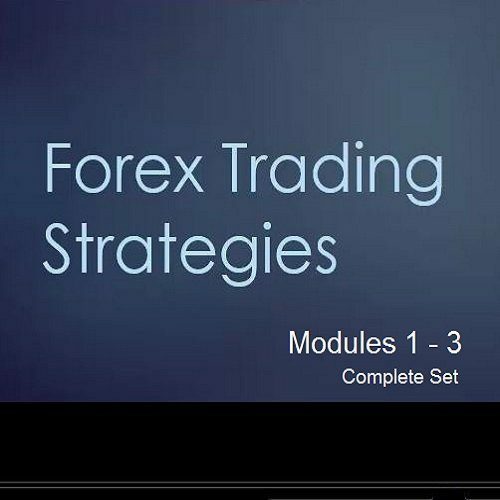 The Forex Trading Strategies Series is comprised of three separate modules, each teaching one specific strategy. As no one video is a prerequisite for any others, they can be purchased and utilized separately or together as a set if the trader so chooses. 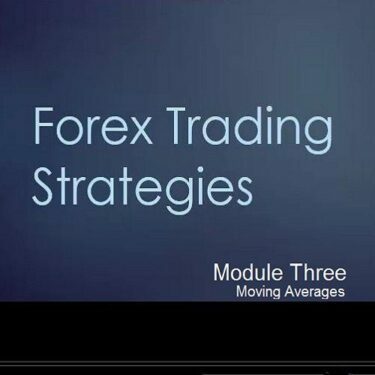 The 3 part series teaches and demonstrates trading techniques that Blake has developed over the past 10 years. The techniques shown have become some of his favorites. 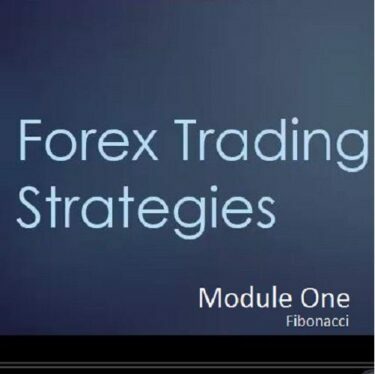 They include Fibonacci levels tools, Monkeybars, and Moving Averages. Note that these are not the traditional approaches to using these tools that you may already be familiar with, they are much more. The 3 part series is broken up into 4 videos per module for a total of 12 videos. 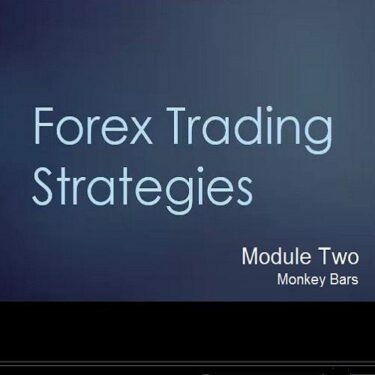 Join Blake as he provides the foundation and framework of each set of indicators followed by his modified and proprietary techniques that have given him an edge in finding trends, trades, and targets.